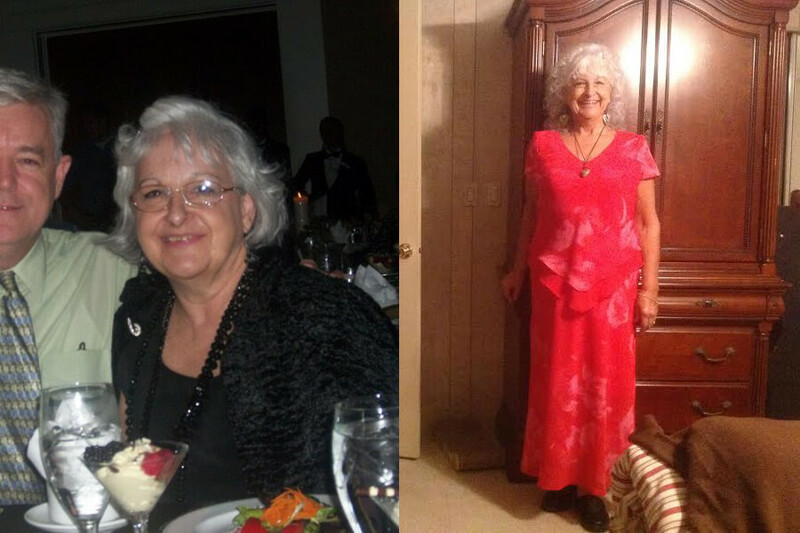 I started the ketogenic diet using ruled.me because of the wonderful help I received. Craig gave us detailed info on why it works and how to do change our habits and recipes step-by-step. I followed the diet exactly and started to lose about 4 pounds a week. I hit a plateau at 20 pounds, and emailed Craig. He was very kind to answer my email himself with specific advice. I started losing a little slower this time, but consistently until I reached a loss of 40 pounds. I am half the person that I used to be and will never, ever go back. I love the ketogenic diet for health reasons, as well as weight and size. I have improved health my cholesterol, auto immune disease issues, and high blood pressure. Even when we go out to eat, I order from the menu and ask the waitress to make changes, which ketofy my meal. They are always happy to accommodate me. I would like to lose 20 more pounds. I went from 200lbs to 160lbs and am maintaining that with my current food intake and exercise level. I am 65 years old and my optimal weight for my height is 140. I am still losing inches, however. I have such a wonderful shape now compared to what I was, and my only issues are the small spare tire and thicker inner thighs. Of course, they are still shrinking, even though my weight is the same. I LOVE ruled.me and what the ketogenic diet has done for me. THANK YOU, Craig. What is your favorite recipe from Ruled.me? What is your favorite ingredient to use when making ketogenic recipes? What is/was your motivation to keep on track? Weight loss, which was an uphill battle prior to YOUR manual. Did you ever encounter a stall? If so, how did you get over it? Yes, you recommended eliminating dairy when I stalled at 20 pounds. I quickly lost 15 more pounds right away and 5 more in the year since, but many inches as well. How did you hear about keto, and why did you start? My youth pastor at the church where my husband is senior pastor. He and his wife used it and she soon went from looking like me to looking like her 18 year old daughter’s twin. I have seen this same example in others and recommended your manual to dozens of family and friends. In what aspects have your life changed since going keto? I eat keto all the time as a way of life. I also have auto immune disease and keto cuts back on those symptoms as well as weight. What piece of advice would you offer to people that are just starting out on keto? To follow your manual word for word. That is what I did and that is what I recommend. I never waste food…have been without food before in my life. I ate pretty healthy before, but followed other diets that said low-fat and high fruits and veggies every day. That was my main mistake and then keto helped me to realize and overcome to start losing weight. I have (high fat coffee) for breakfast with chocolate goat’s milk powder, main meal of meat and green veggies for lunch, salad for supper, and fat bombs for snack mid day. Turn your body into a FAT BURNING MACHINE with our meal plans!